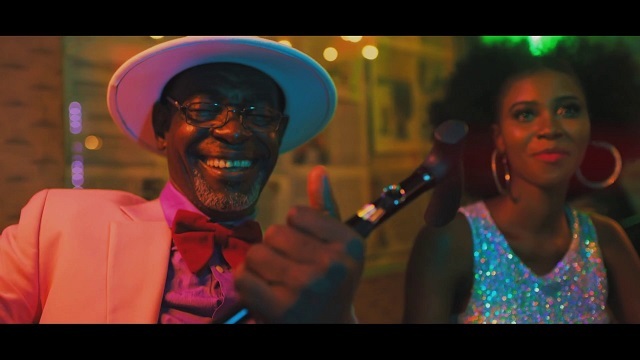 Adekunle Gold serves up the official music video to his previous single titled “Yoyo” featuring Nigerian Highlife king, Flavour. The song “Yoyo” is lifted from Adekunle Gold’s sophomore album ‘About 30’ released in May. Video directed by AJE Filmorks.